Smarter products for today's business. From reliable switches, to secure WiFi, to application aware firewalls, to network storage that continuously protects data, NETGEAR business products are purposely designed to meet the needs of this ever changing environment and keep companies connected and moving at full speed. Data Protection that never stops. Business at the speed of 10 Gigabit. 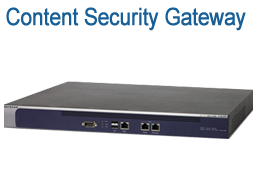 Simplify network deployments with Power over Ethernet. 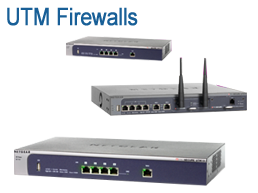 NETGEAR delivers innovative switching solutions to consumers, business and service providers without the cost and complexity of big IT. 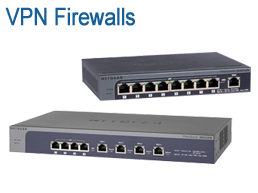 For small to medium organizations, NETGEAR Unmanaged, Plus and Smart switch solutions are easy to use and install. 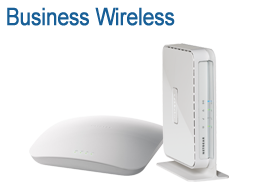 Designed with simplicity in mind, the SOHO Wireless family offers easy to configure WPA2 and MAC authentication security, can be set up in minutes, with additional Ethernet ports so you can add extra devices such as PC, printer, or web camera. NETGEAR offers a wide range of flexible, durable, indoor and outdoor high-performance antennas and cables to meet your individual deployment needs. Trust NETGEAR to keep valuable data safe and accessible so you can worry about building your business. Innovative, easy to use, and affordable, ReadyNAS from NETGEAR is business-class storage with a host of industry-first features designed to protect, manage, and store your data. 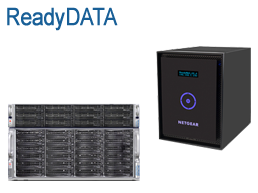 NETGEAR ReadyDATA is a unified storage (NAS/SAN) platform featuring enterprise-class technology designed for businesses of any size. NETGEAR Security solutions stop threats. They protect your business from hacking attacks, malware, malicious websites, spam, viruses, unauthorized applications and other threats that jeopardize your business. NETGEAR ProSAFE® business-class VPN Firewalls are ideal for remote/branch offices and telecommuters and deliver full secure network access between headquarter locations, remote/branch offices and telecommuters. NETGEAR ProSAFE® VPN Client is the simple, manageable, and completely secure solution with robust encryption and broad support across multiple connection types and Microsoft® Windows® operating platforms. 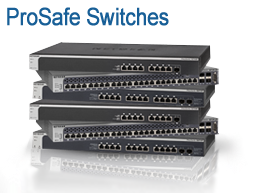 NETGEAR provides networking, storage and security solutions without the cost and complexity of big IT. 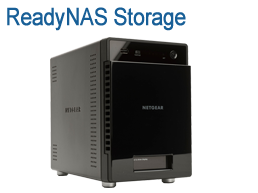 A friendly introduction to the NETGEAR ReadyNAS storage platform for home and business users. Learn how to enable thin provisioning for any Share or LUN on your ReadyNAS. Don't worry about forecasting capacity needs, let ReadyNAS do that for you. ReadyNAS volumes are also instantly. Our specialists are expert in designing datacenter storage, wireless, switching and security solutions and can help you create a plan for sourcing and deploying your NetGear solution. Optrics offers personalized NetGear product training - a service designed to help you integrate your NetGear solution smoothly into your network infrastructure.